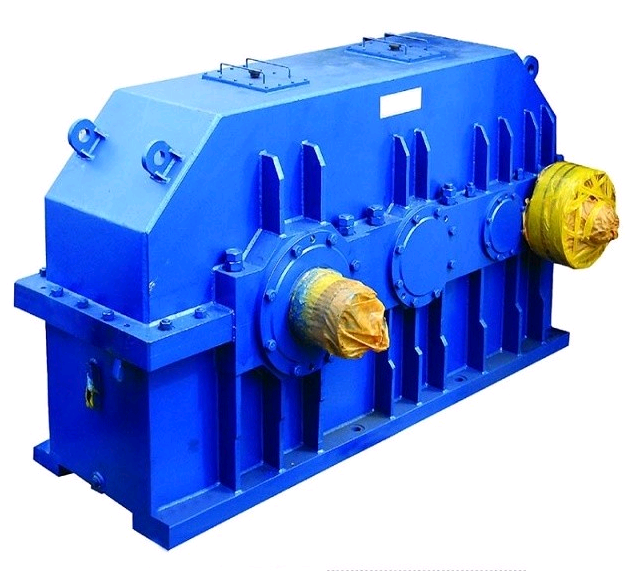 The gear reducer is according to the national standard ZBJ19004 production of external involute helical cylindrical gear reducer, gear reducer is widely used in our country in the East, for tower crane slewing mechanism into the machinery, widely used in metallurgy, mining, lifting, transportation, cement, construction, chemical, textile, printing and dyeing, pharmaceutical etc..
Gear reducer is generally used in low speed, high torque drive equipment, the ordinary motor reducer will also have several pairs of the same principle gear to achieve the desired deceleration effect, the ratio of the number of teeth of the gear is the transmission ratio. With the continuous development of the reducer industry, more and more enterprises use the reducer. We are specializing in metal castings, like grey iron, ductile iron and aluminum castings, etc. 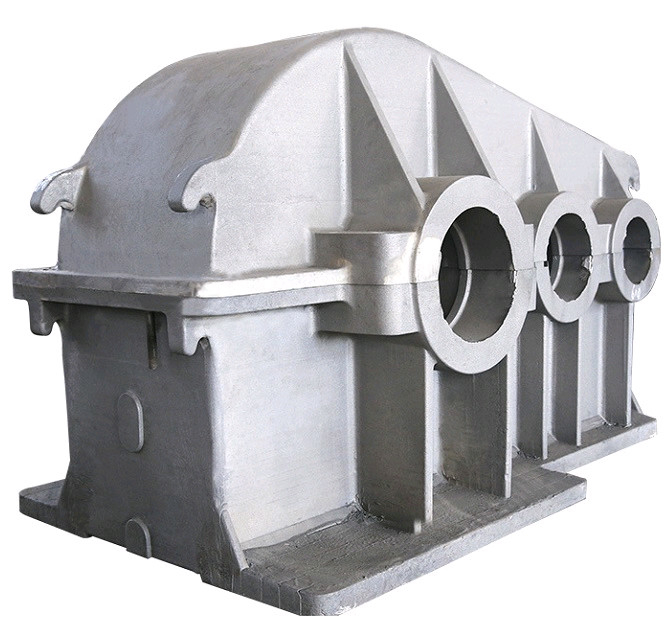 The casting techniques include sand casting, lost foam casting (EPC casting), shell mold casting, permanent mold casting, low pressure die casting, high pressure die casting and gravity casting. Our production capability of metal castings for each factory is up to 8000-10000 tons per year, the weights for iron castings range from 0.80kgs to 3000kgs, the weights for aluminum castings range from 0.03kgs to 400kgs. 1,The ability to casting all grades of steel, and meet GB.ASTM. AISI. DIN. BS. JIS standard and so on. 2,The parts we produced without hole or crack or any other defect. 3,Advanced inspection equipments, e.g. Direct-Reading Spectrometer, Mechanical Properties Tester, Hardness Tester , Metallographic Microscope, Nondestructive Tester , CMM etc. We trust by both at home and abroad. We'll give you the safest and most reasonable way of payment. We'll give you the most sealed the safest mode of transportation. We are in the most safe product packaging. The quality of our products meet national standards. We'll give you the best after-sales service.